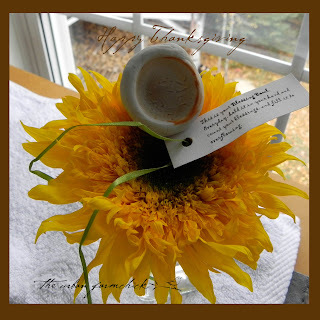 the Urban Farmchick: Giving Thanks . . .